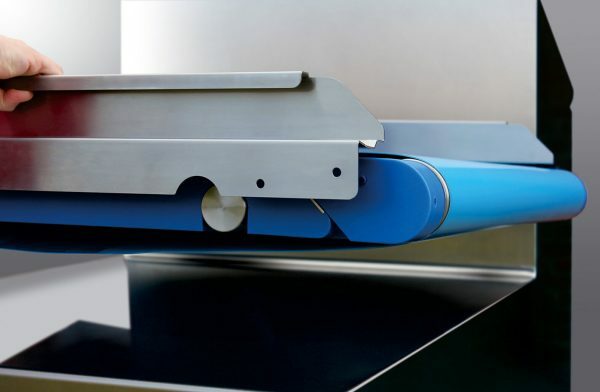 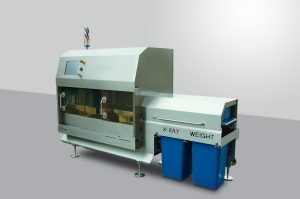 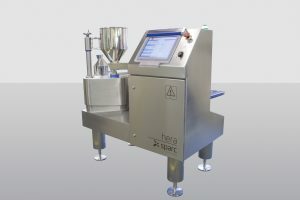 Continuous precision weighing maximises throughput and efficiency to provide products for further processing or for automatic supply to packing lines or bespoke production processes. 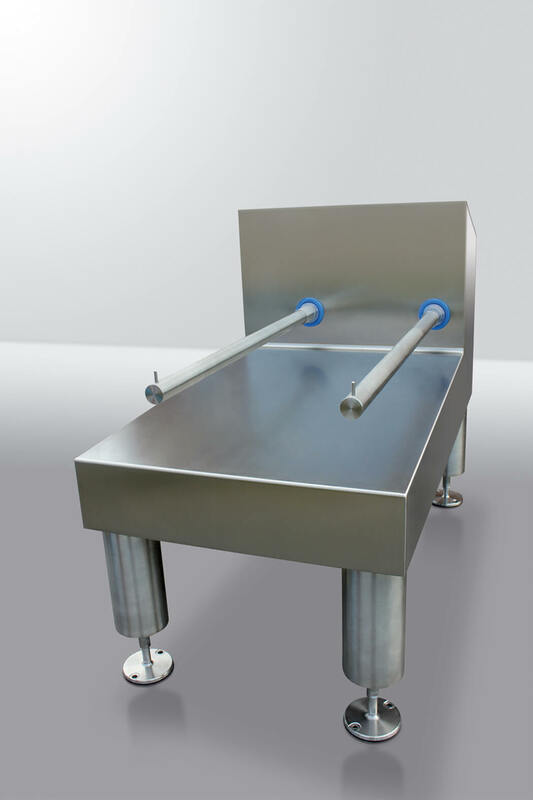 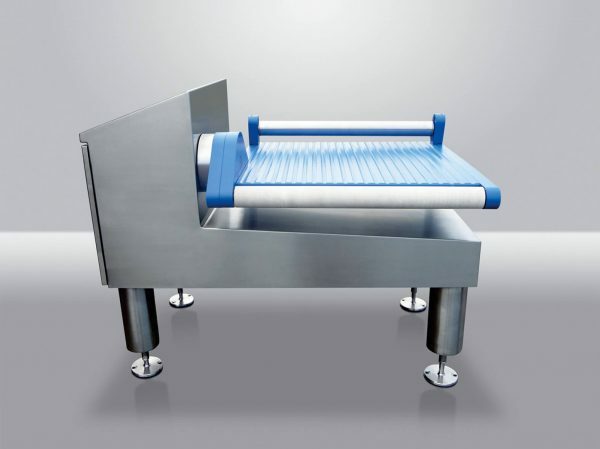 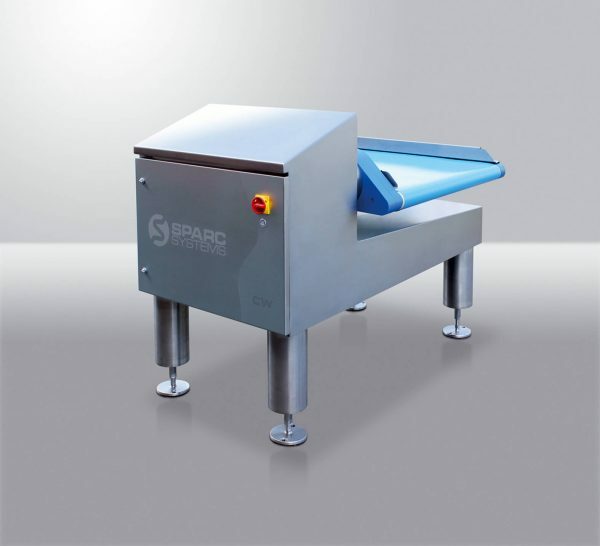 Maxi employs a simple ergonomic modular design which is robust, easy to clean, easy to operate and maintain, and ensures compliance with all factory personnel and food handling safety requirements. 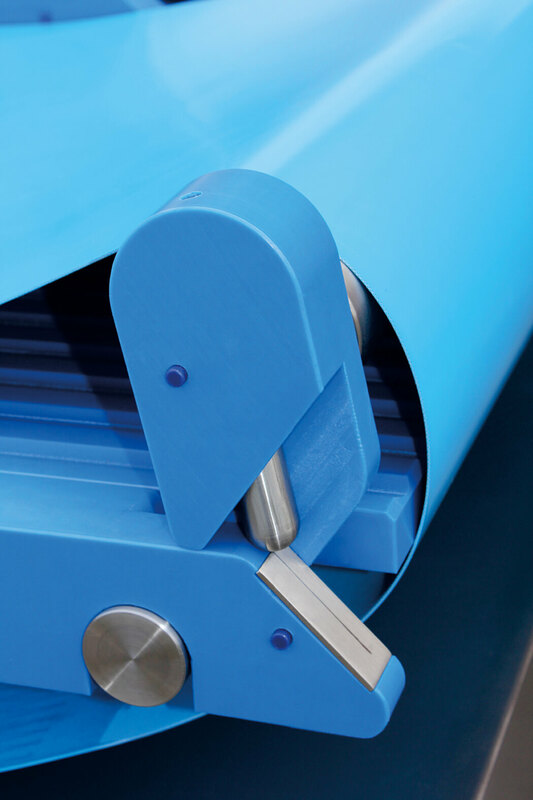 We ensure reliability by designing out potential failure, meaning our products are extremely simple and quick to repair. Inspects labels (top and bottom) for the presence of a correct product description, date code, lot numbers, allergen ID codes and barcode.